It’s estimated that review signals account for 9.8% of the total ranking factors of Google. So, if you have serious goals with your SEO, you shouldn’t ignore customer reviews. It should be unique. So, it shouldn’t be found anywhere else on the Internet. It should be relevant and helpful. When a searcher looks for a certain topic, the content should help them efficiently in that without unrelated flaws. It should be valuable and unique, meaning that it should give advice which can’t be found somewhere else on the web. It should offer a great user experience. Optimized for mobile and other devices, while its speed is also fast. It should be likely to spread. It should feel like the right target audience would amplify your content and share it with other people. Several studies have shown how customer reviews can enhance a business’s online traffic. One example is when 30,000 businesses observed what happened after they started using customer reviews. Their organic traffic from search engines increased by more than 50%. 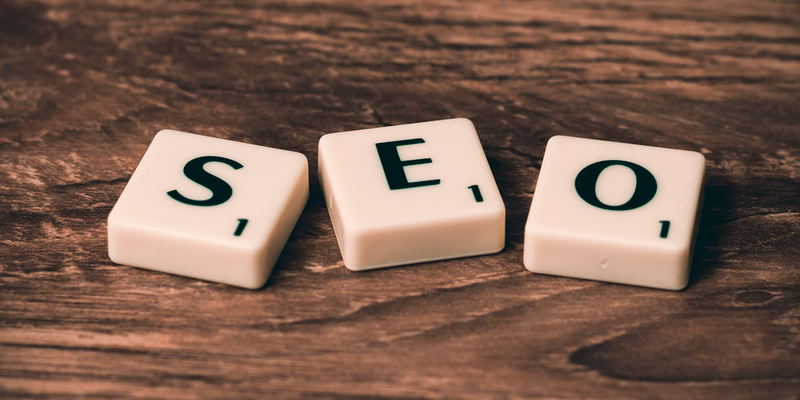 Let’s see how reviews can boost your SEO ranking. They create relevant and timely content. User-generated content is great from a SEO aspect, and reviews are one of them. They’re written by your customers to your customers, so they meet several points that you have read already. They’re relevant, unique and helpful. People like to read them. Plus, they’re generated continuously, which makes them even more favorable for search engines. Reviews shape your SEO attributes naturally. Your website can be optimized for search engines through attributes such as titles, back-links, internal links and keywords. Reviews can naturally work as an army of link builder and keyword writers without any of your work. Customer reviews also boost your social outreach. You have the opportunity to incorporate reviews into your social strategy, and these can help your social interactions become more popular. Don’t forget that search engines prefer websites with high ratings. It gives you social proof and authority. You should take into consideration to not only use and post reviews, but to improve and organize them in a way that Google favors. You should also get a visible star rating for your website. When you have at least 30 unique reviews during the past year, with an average rating of 3.5 or higher, it becomes visible on Google. Therefore, people favor your website to click on. To sum it up, you shouldn’t ignore the importance of online customer reviews’ influence on your ranking. They’re user-generated, meaning they fit the most relevant aspects of Google’s ranking. Therefore, they largely help your long-term results. Different packages of review software, such as Wiremo, help you organize and improve reviews, and you may also hire an SEO professional to take a leap forward in the increase of your organic traffic.